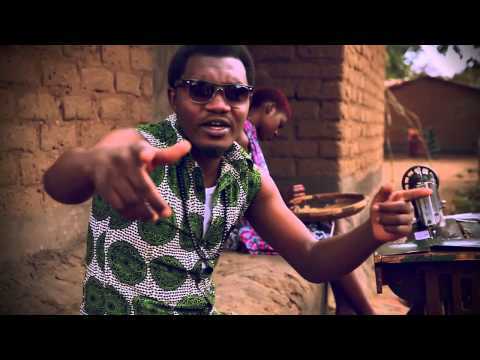 Janta is a popular R&B artist(Afro-Pop) and producer in Malawi. He has produced hits for big Malawian artists like Taygrin, Onesimus, Lulu, Sally Nyundo, Lucius Banda etc. He is also an accomplished songwriter and singer. 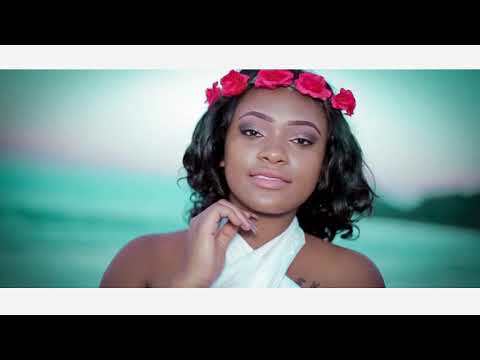 At number 4 is Wangongole, the music video was directed by VJ Ice and Themba and it has over 71K views. At number 3 is "Nde Nde Nde", the music video was directed by MEST and it has over 74K views. 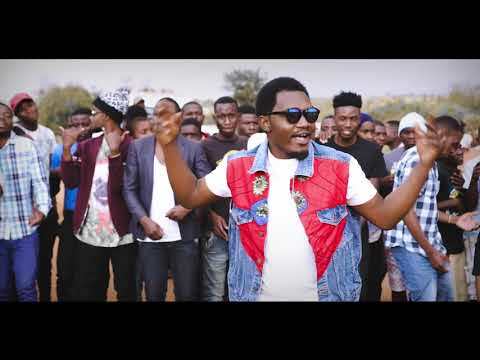 Download Janta ft Macelba - Nde Nde Nde mp3 audi here: http://m.malawi-music.com/song.php?id=8670. 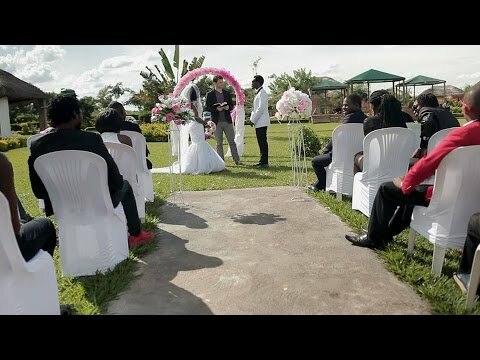 The popular wedding theme song Ndapilira comes at number 2 with over 211K views just shy of 20 thousand for it become Janta most watched music video. Download Janta - Ndapilira audio here: http://m.malawi-music.com/song.php?id=2980. At number one is Divorce which has over 231K views. The music video was released on Youtube in 2015 and it is still his most viewed music video to date. Ndapilira is my favorite song here. It also has the potential to be number 1, Janta fans lets make it number one. No, we are very happy with Divorce being number one. >we are very I am very.. If am the only one then why is Divorce number one? We are definitely not happy here. Wangongole was robbed from becoming number 1. I agree but the your username cracks me up. >maliko The irony of it all. I wanted to do more but that is all I could find. The other music videos were features. You should compile a list of songs he produced for other artists that became hits.